Daily penalties of £10 will soon hit those yet to submit their 2016/17 Self-Assessment tax return form. It has led the Low Incomes Tax Reform Group (LITRG) to warn people in this position to file their return before the end of April in order to avoid the daily penalties accruing. 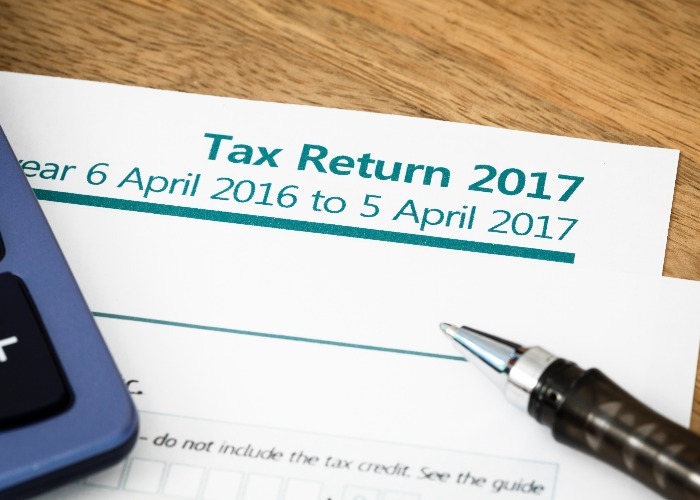 While anyone who did not file their tax return by the 31 January 2018 deadline will already have been charged a penalty of £100, they will also have to pay a daily penalty on top of that if it is more than three months late: for online returns with a 31 January 2018 filing date that would be from 1 May 2018. About 10.7 million people submitted their annual tax returns by midnight on 31 January 2018 but HMRC estimate that 745,588 people missed the deadline.